From left, Dylan Munden, Jonathan Marroquin, Adriana Lopez, Jordan Holland, Logan Hopkins, Ross VanHara and Kaylynn Haefs boast the bracket from Craig Parks and Recreation's coed dodgeball league. Colorado Northwestern Community College Spartans won the season title for the league following a Feb. 12 tournament. 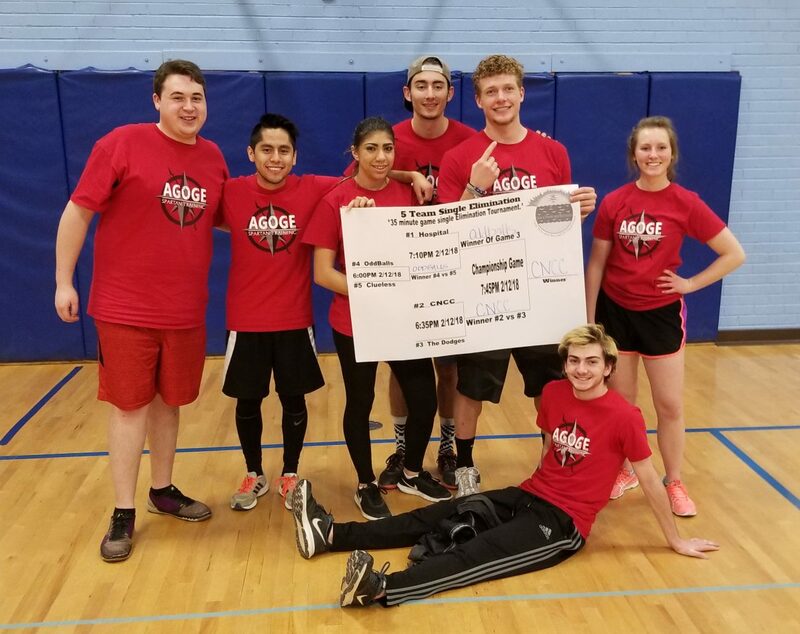 Craig Parks and Recreation’s co-ed dodgeball league recently completed its season, with a new champion crowned for the year. 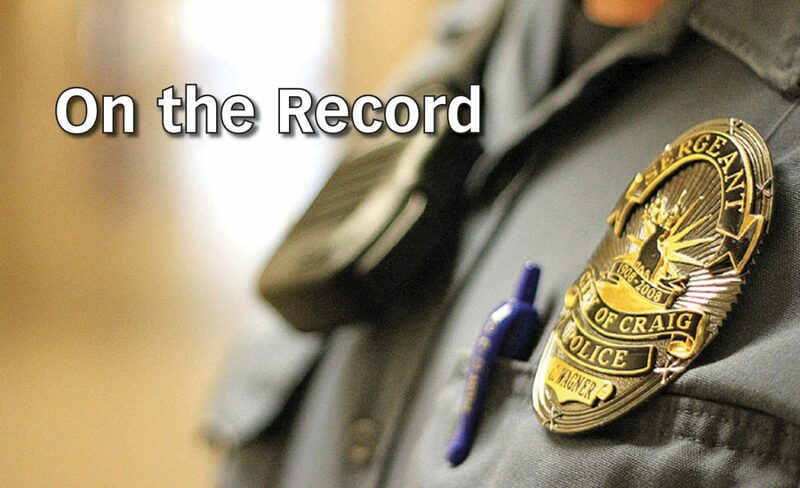 Colorado Northwestern Community College Spartans won in the final round of the league’s season tournament, held Feb. 12 at Craig Middle School, defeating OddBalls for the top honor. Spartans were 2-1 in the tourney, as well as 3-1 in the regular season, which began in early January.